In 1981, Xerox revolutionized computing with the introduction of the mouse. Apple took it a step further when it began shipping mice with its Macintosh computers, making it the first commercially successful computer with a mouse. Until then, user input had been primarily a function of the keyboard. More than 25 years later, mice have become a ubiquitous part of the computing experience. Replacing a PC mouse is really a two-step process. Computer mice breakdown into two categories--wired and wireless. The standard mouse that shipped with your computer is a corded mouse with either a USB or PS/2 connection. Cordless mice use radio frequencies or infrared to communicate actions to the computer. While the mouse is wireless, a receiver is typically connected to the computer and is placed on the desktop. Mice which utilize Bluetooth technology communicate over the same wireless connection as cell phone and wireless earpieces. These do not require a direct line of sight, instead communicating with the computer within a range of a few feet. Wireless mice work well in areas where space is a premium and cords could potentially add to clutter. Wireless mice, due to their more advanced technology, cost more than their wired cousins. They also require batteries, as the untethered mouse cannot draw a current from the computer. There are two possible ways of connecting your mouse to the PC: USB or PS/2. 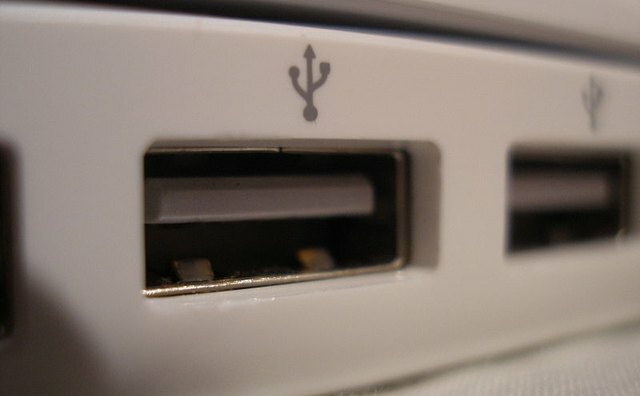 These refer to the ports at the back of your PC, which connect to the motherboard and direct the commands from the user to the computer itself. 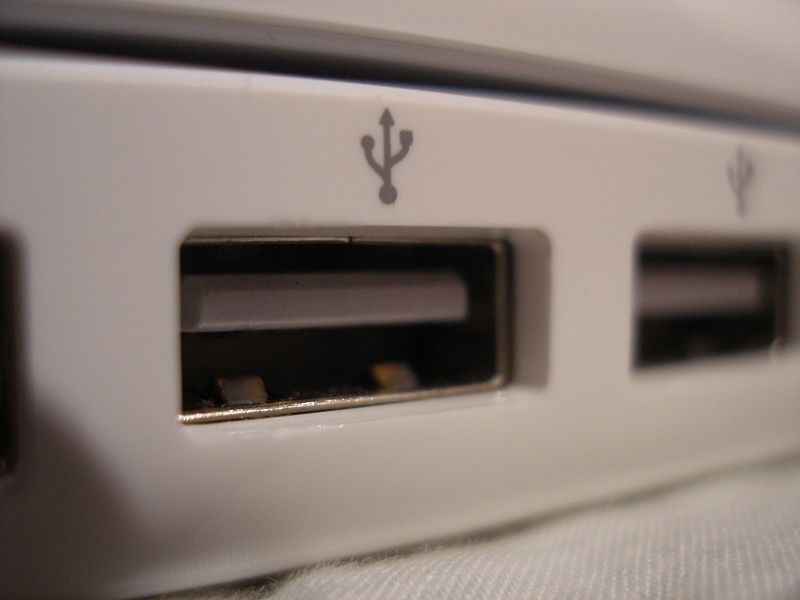 USB ports are rectangular and available, in varying numbers, on most PCs purchased after 2000. They are the primary input port for printers and scanners. PS/2 ports exist on many computers, though they are slowly becoming extinct. Actual replacement of the mouse is easy. Shutdown your PC. Simply unplug the old mouse from the rear of the PC and plug in the new unit. Turn the power back on to your machine. In 99 percent of cases, Windows will find the new device, recognize it as a mouse and allow it to be used. In the case of wireless components, it is recommended that you follow the manufacturer's instruction, as drivers may need to be installed on your PC.